Nintendo Switch Breaks the Record in Sales! 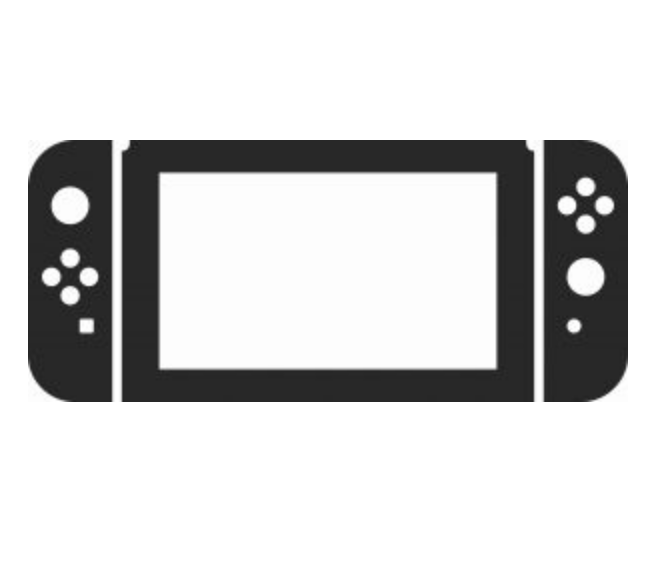 In just ten short months, through the end of 2017, Nintendo has sold more than 4.8 million Nintendo Switch consoles, outselling any other console in the U.S. ever for that short a period – including the Wii. Switch’s signature launch game “The Legend of Zelda: Breath of the Wild” also sold 2.64 million units, and surpassing that, “Super Mario Odyssey” lured in another 2.9 million users. Mario Kart 8 Deluxe and Splatoon are also raking in the gamers hand over fist. This high sales record is not the first for Switch. During its first two days on the market, it outsold any other console for a 24-hour period. Nintendo expects Switch will also receive additional accolades for being the top selling console worldwide ever over its lifetime and has stepped up production to keep up with consumer demand.